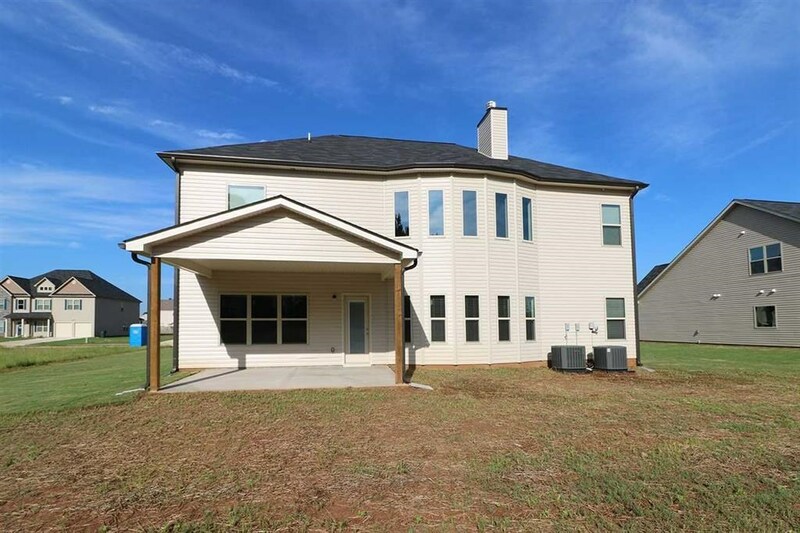 Remarks at 105 Meadows Walk Byron, GA - PARKSIDE T PLAN. 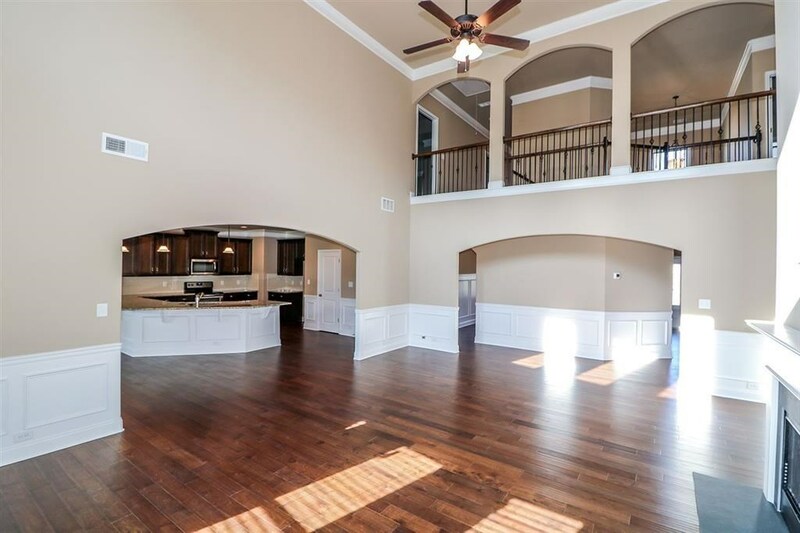 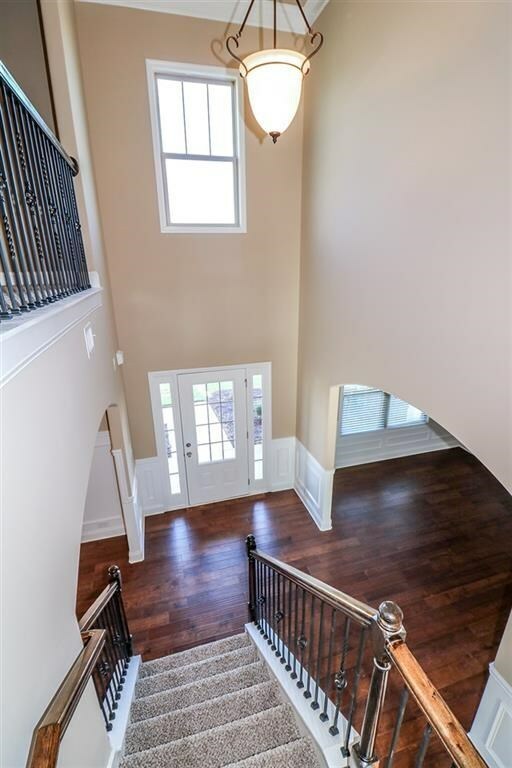 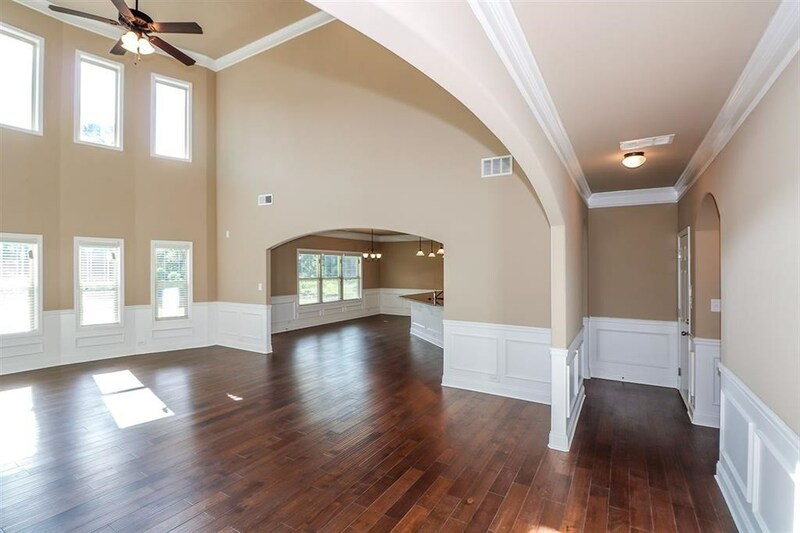 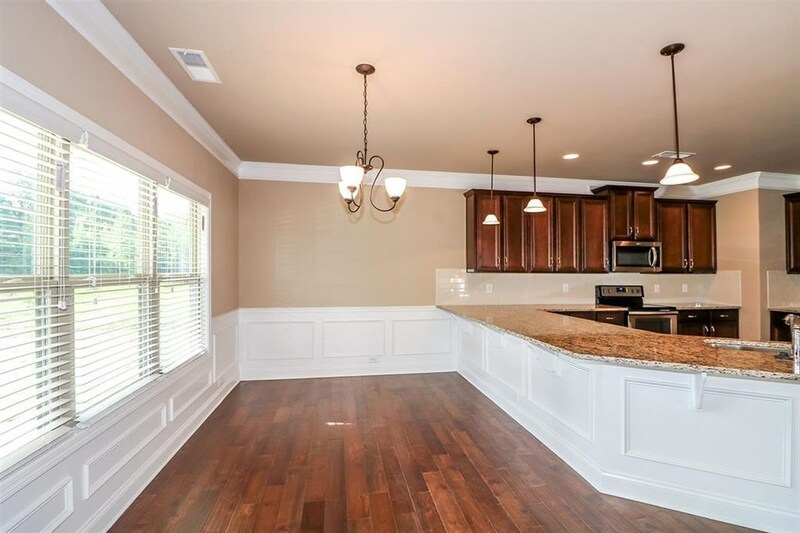 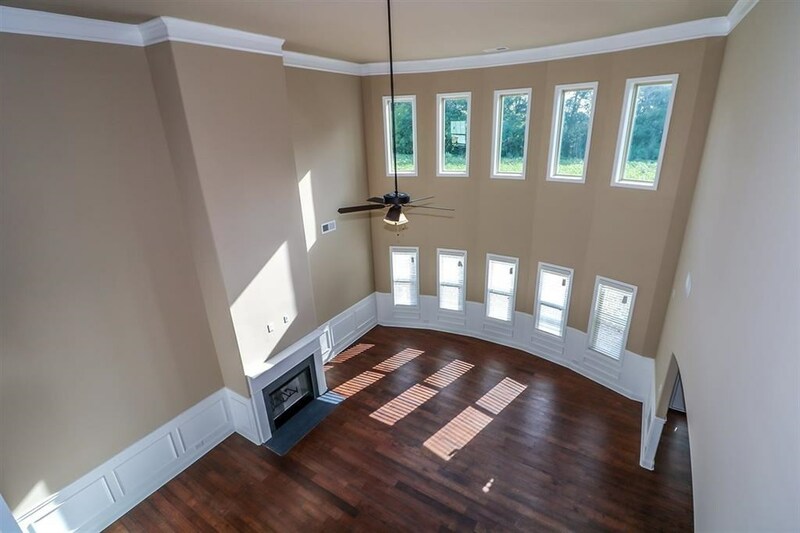 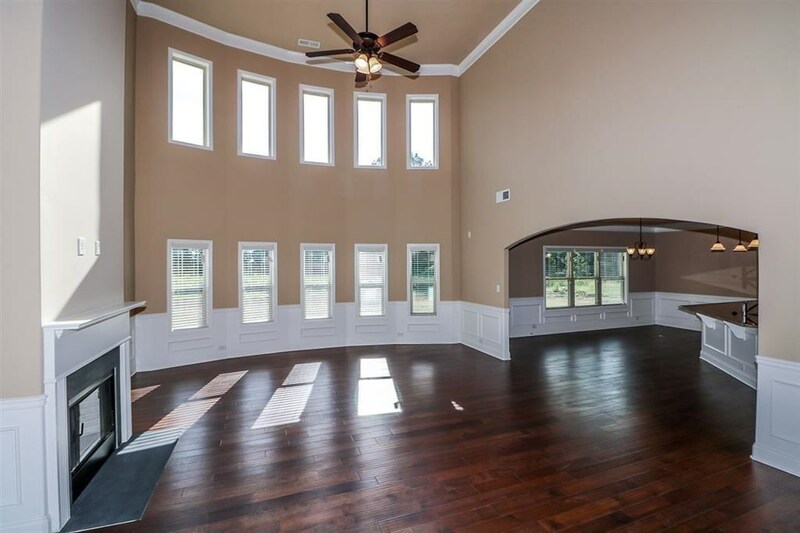 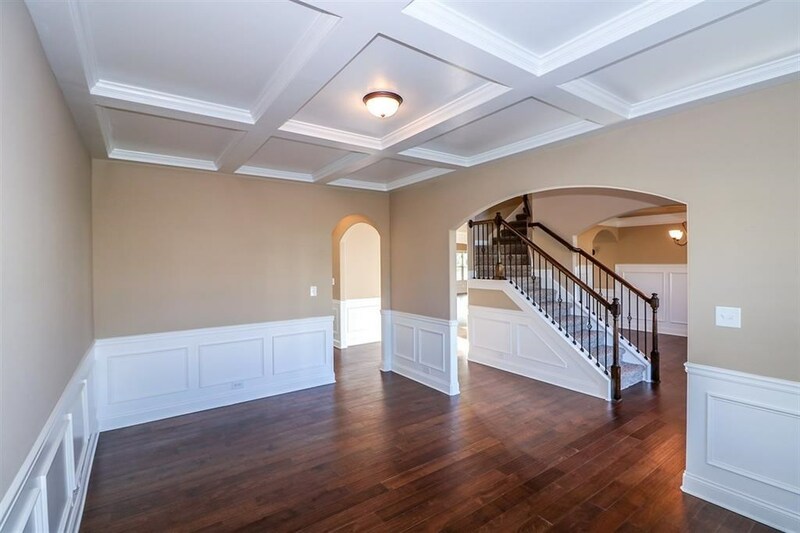 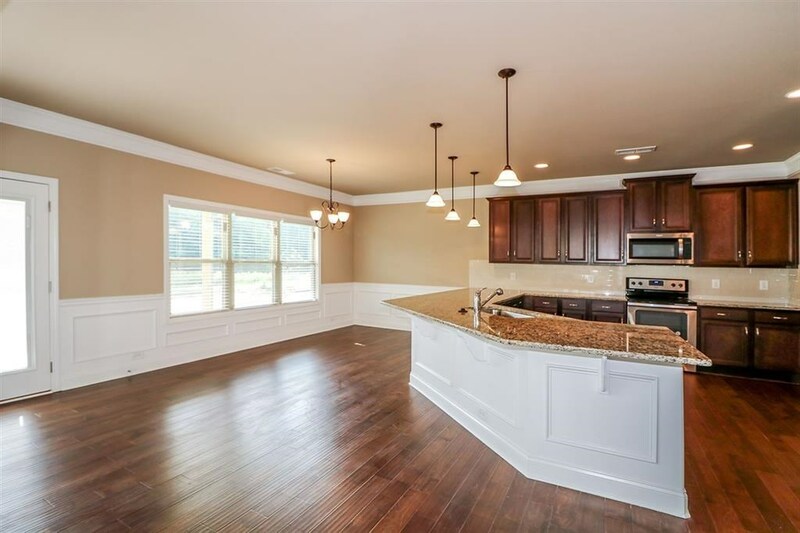 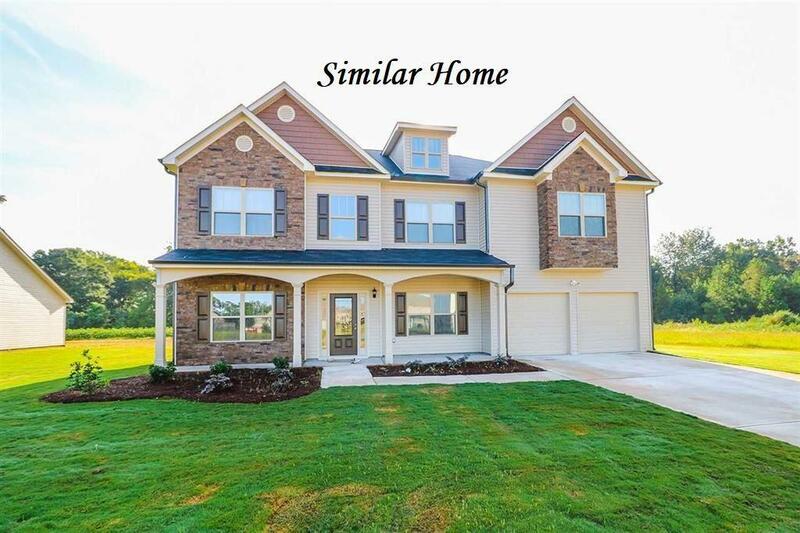 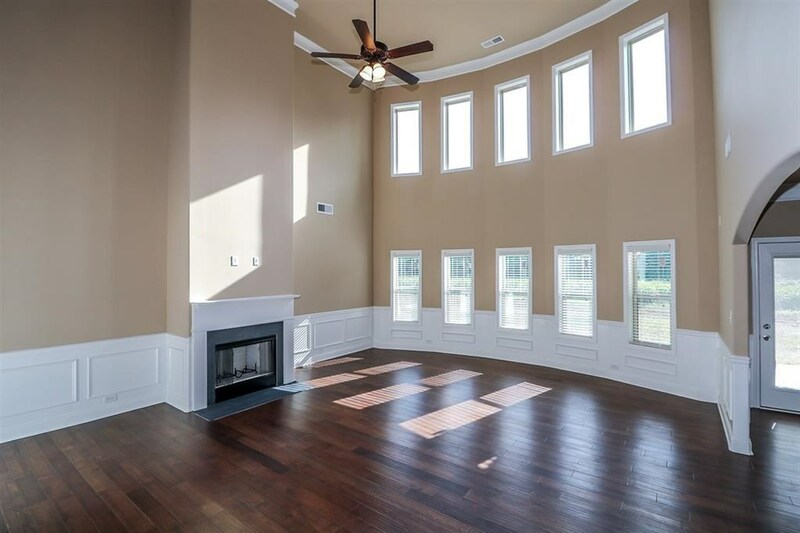 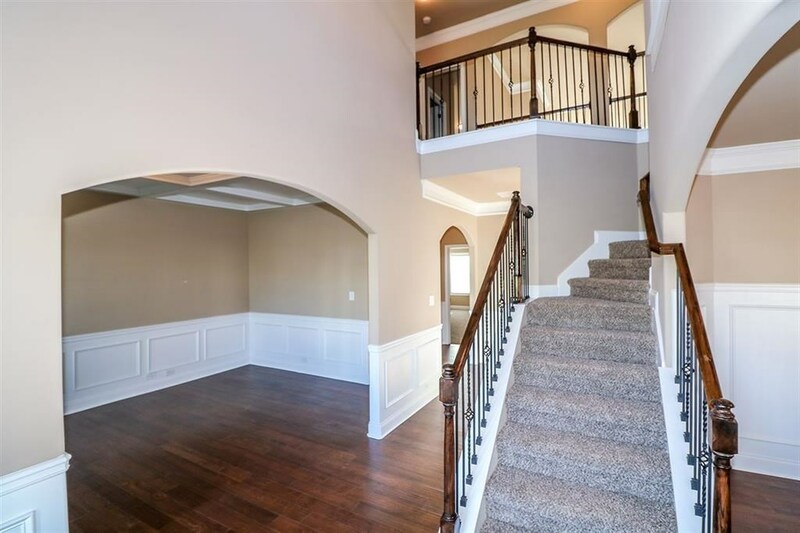 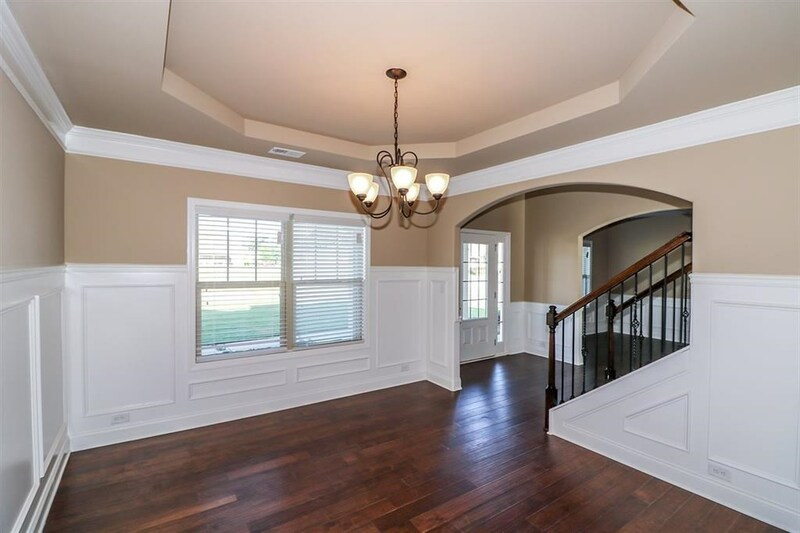 NEW HUGE 2 STORY HOME AT A GREAT PRICE. 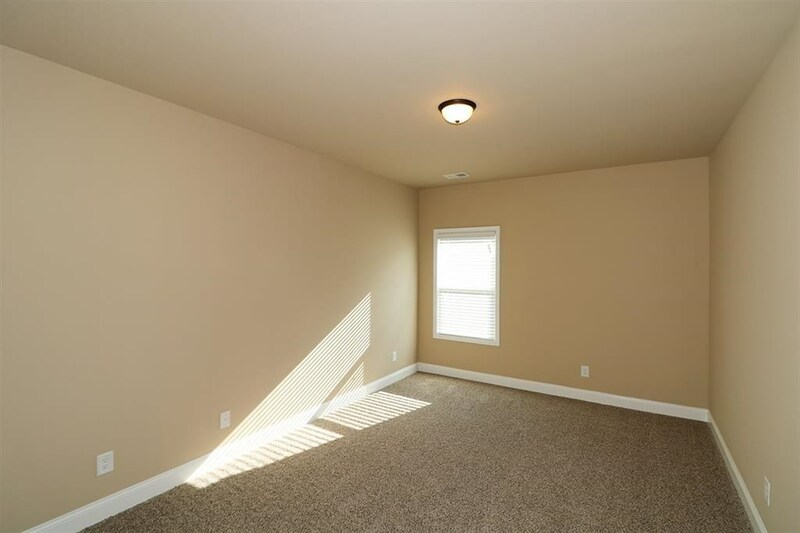 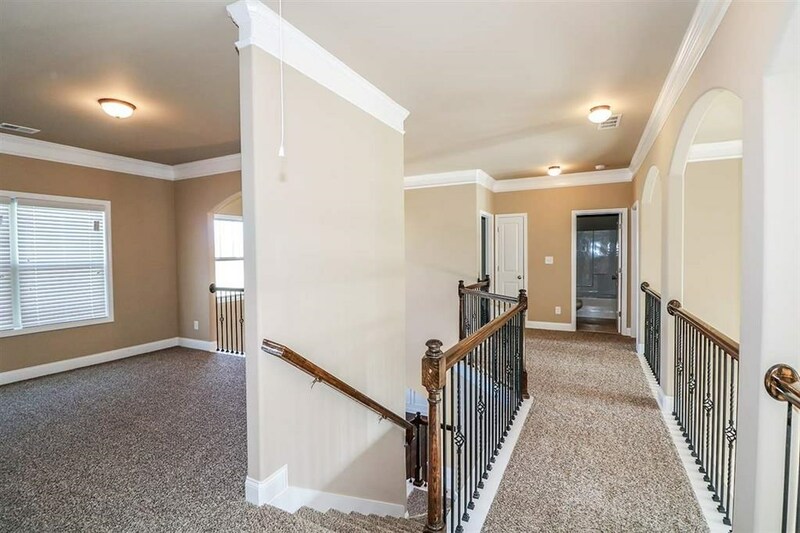 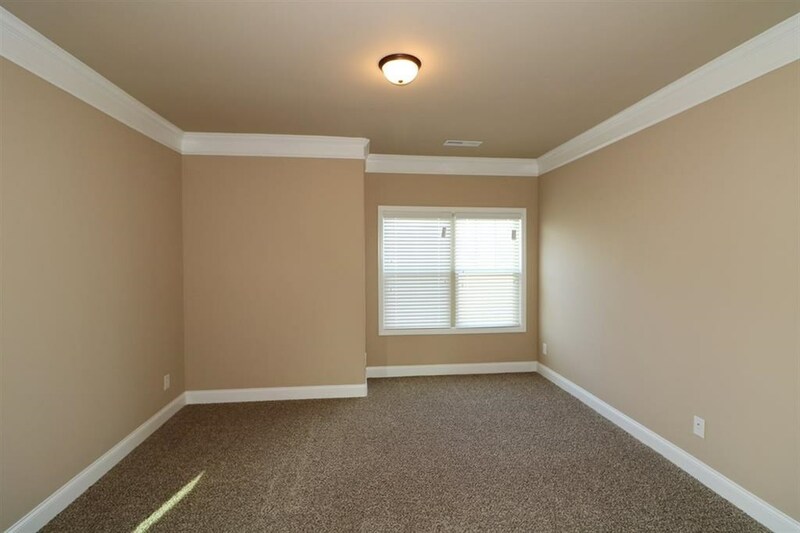 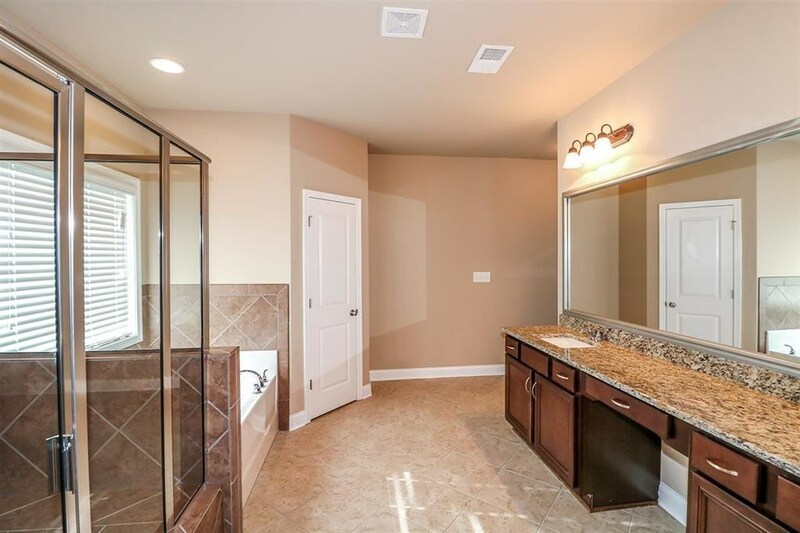 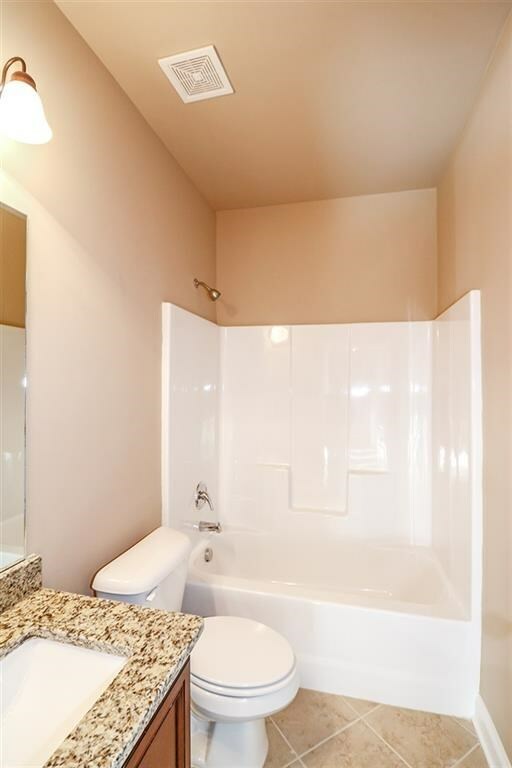 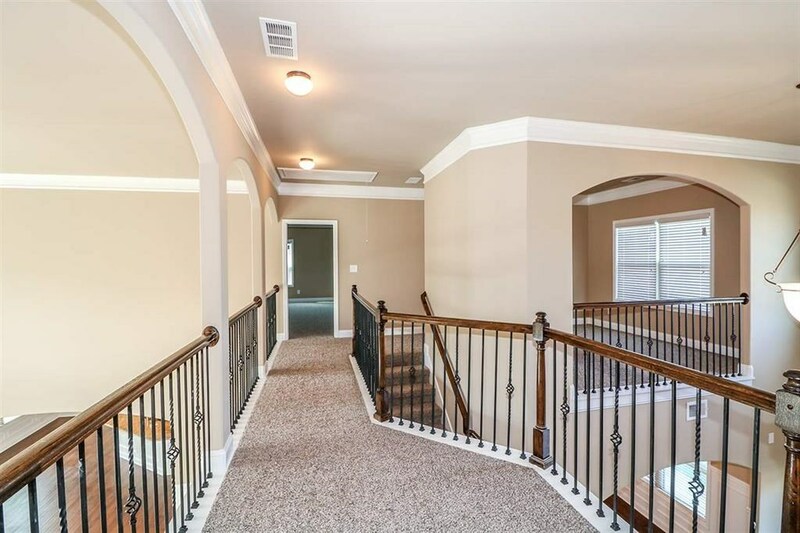 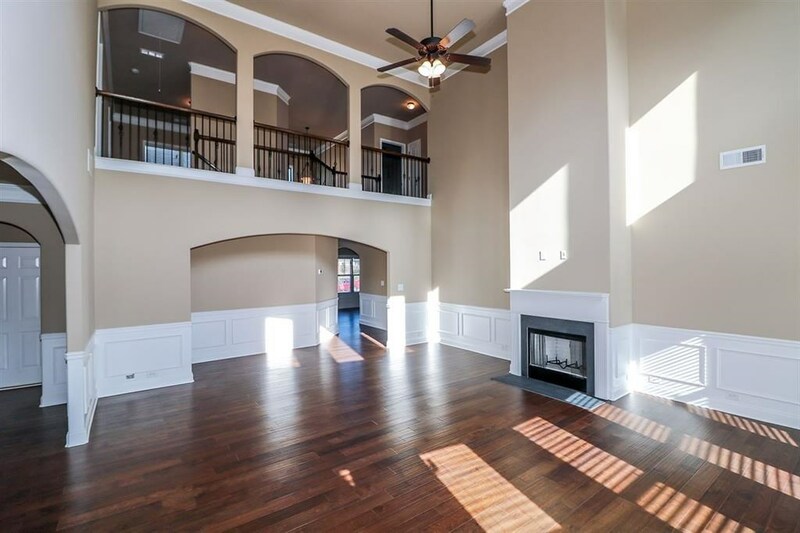 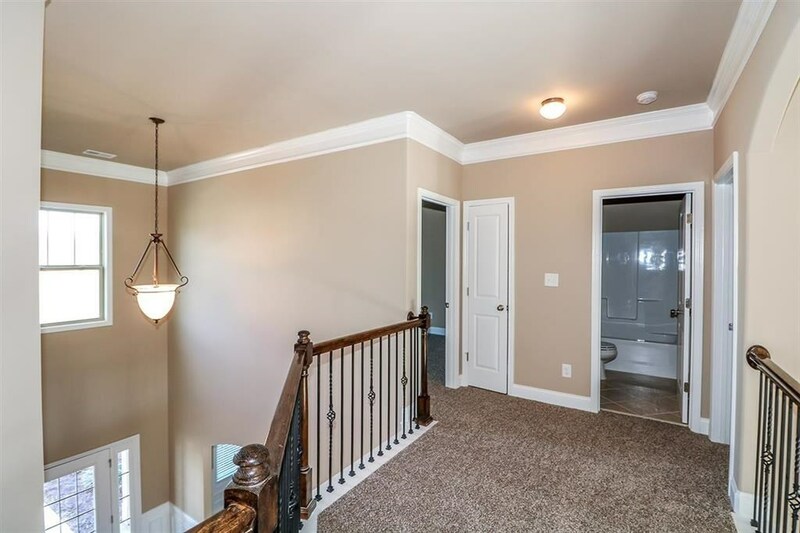 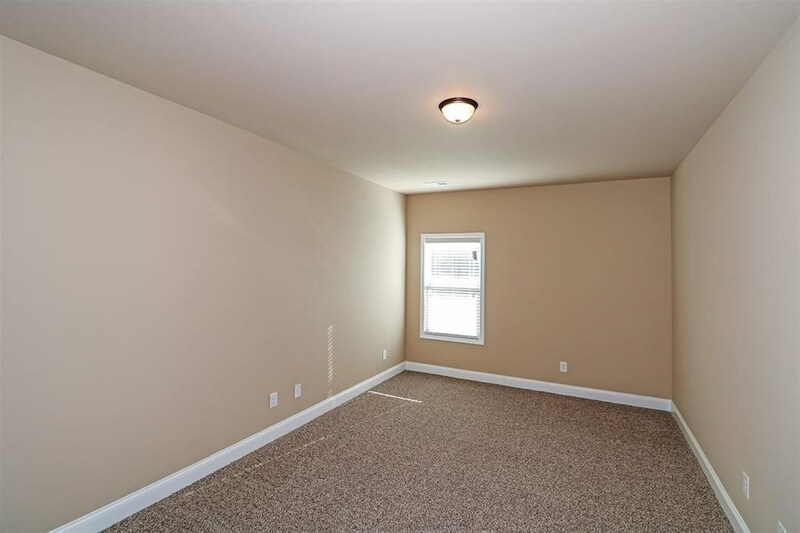 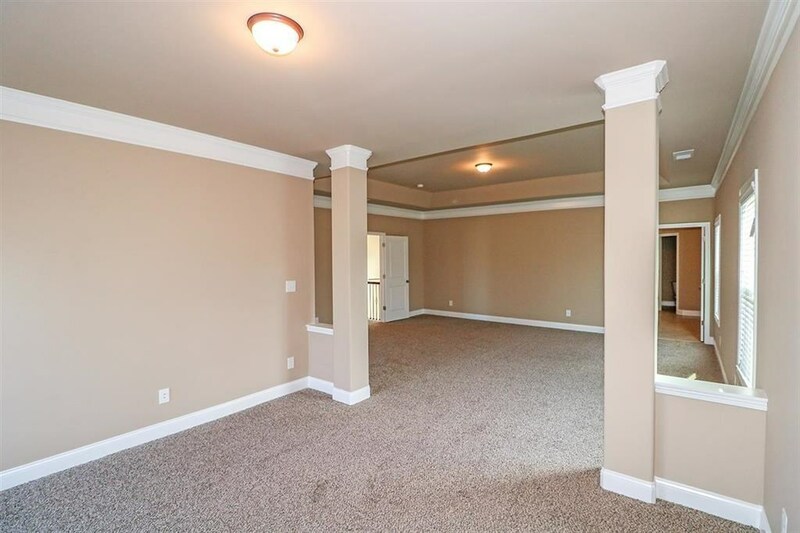 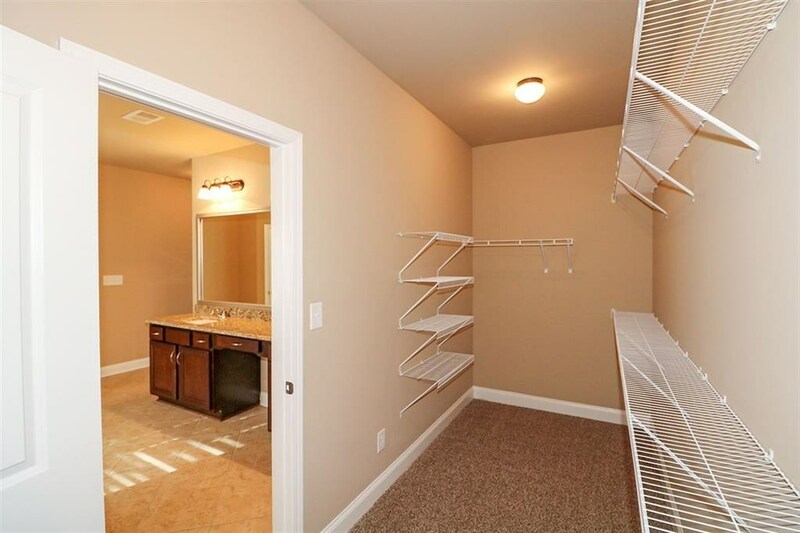 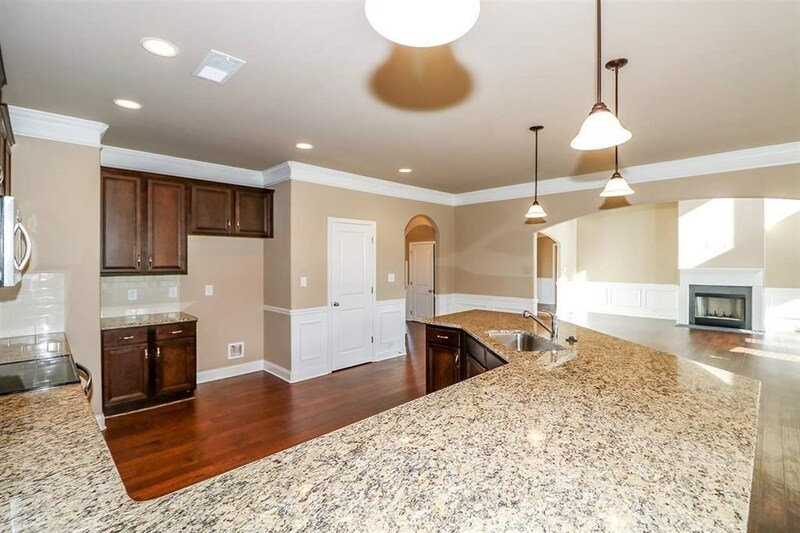 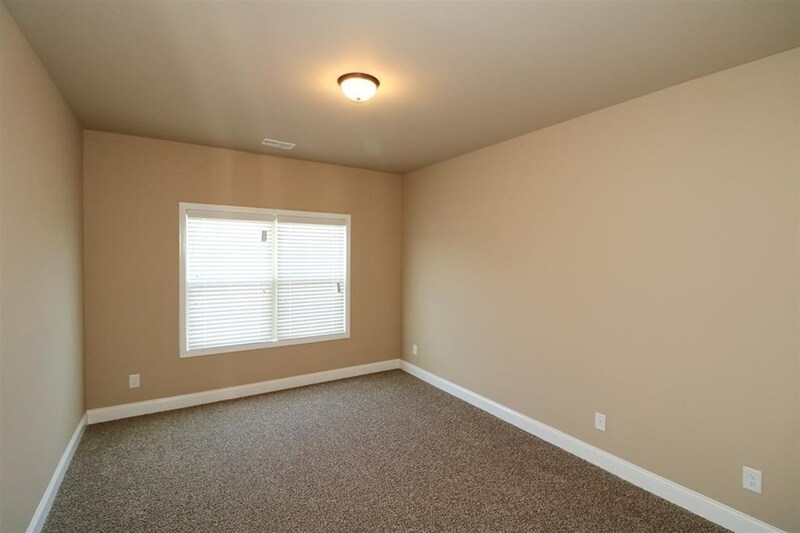 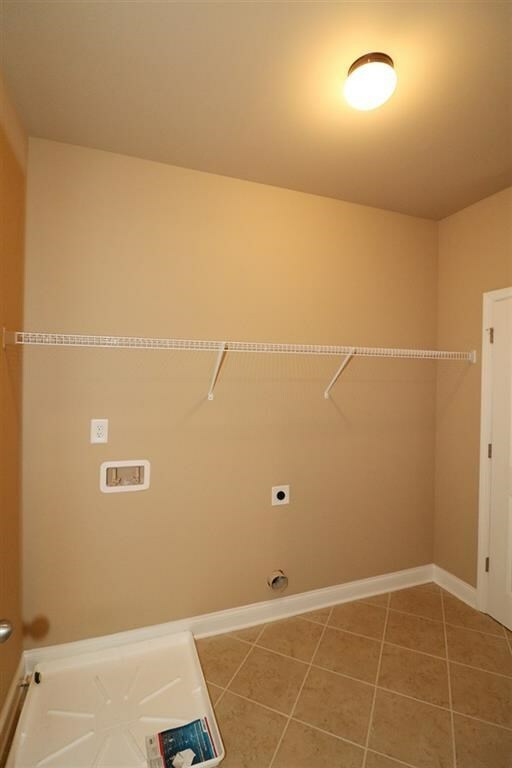 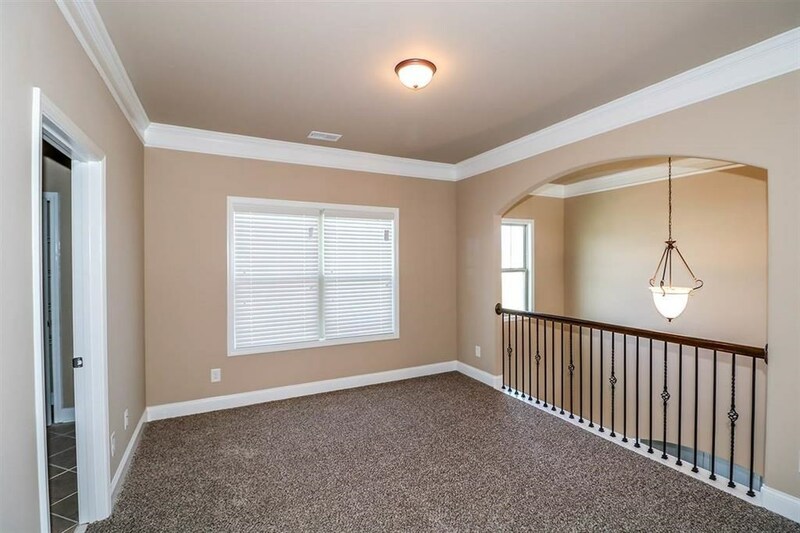 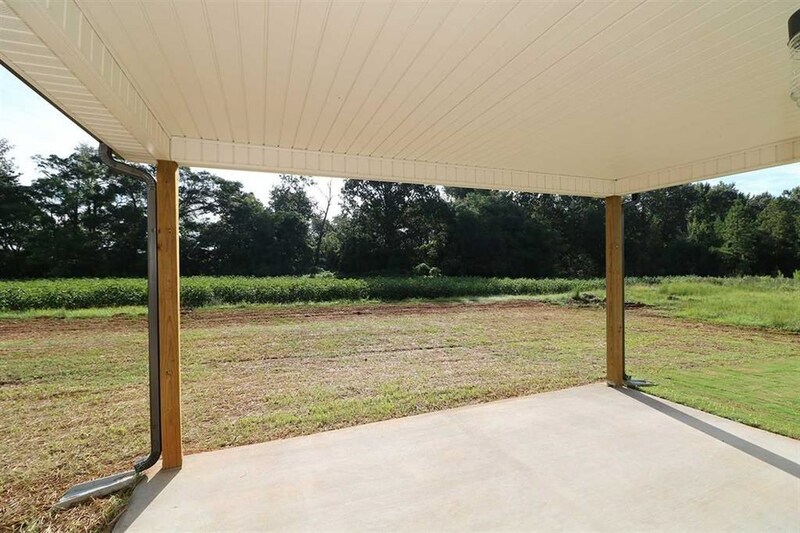 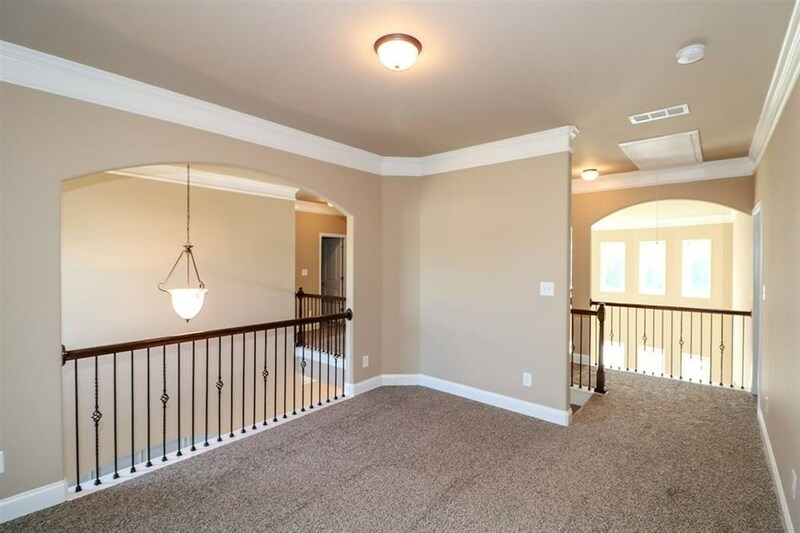 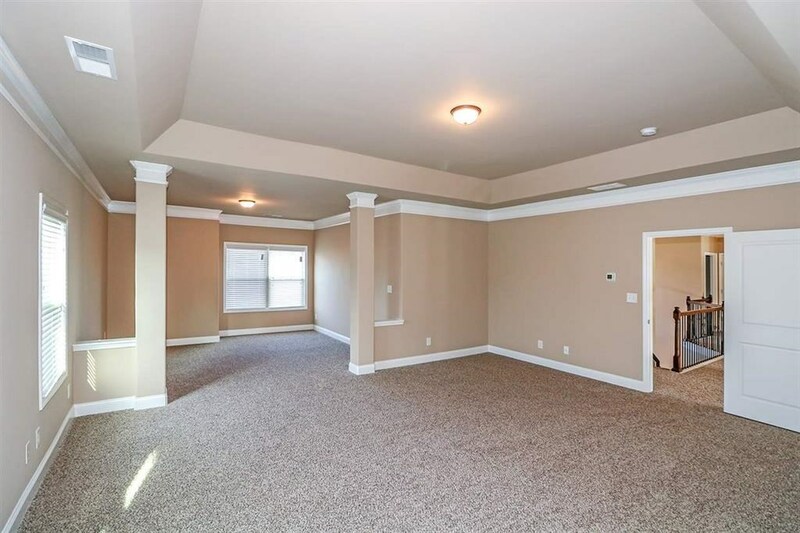 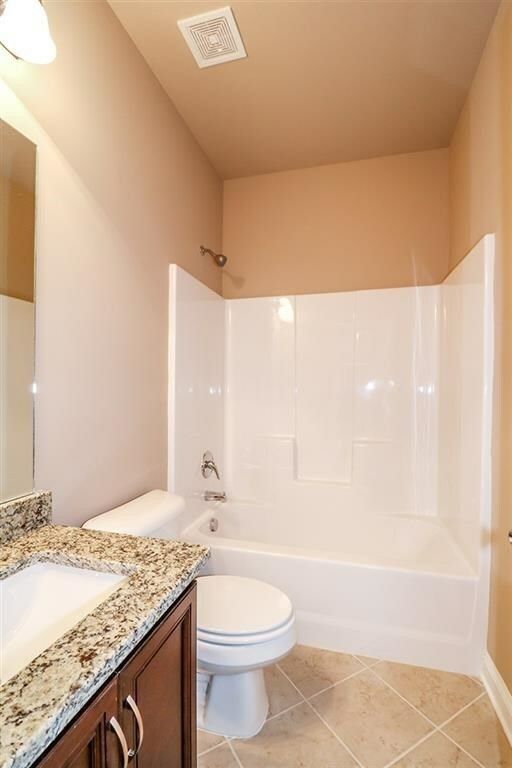 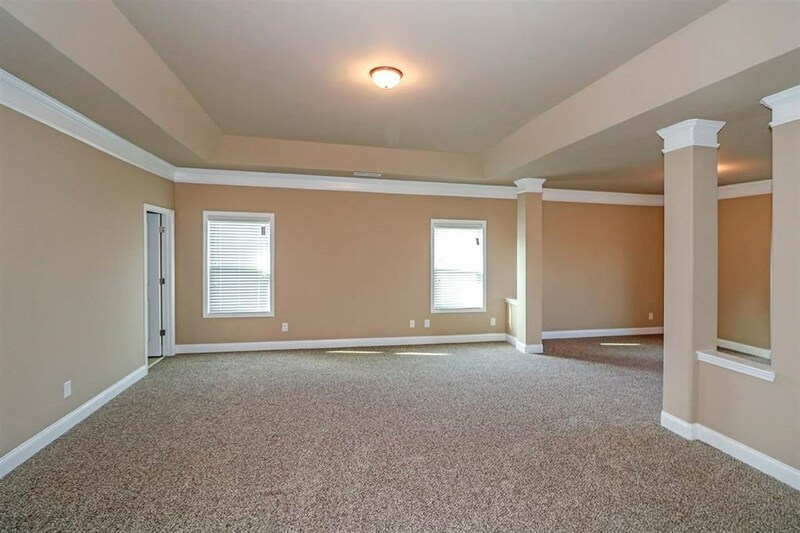 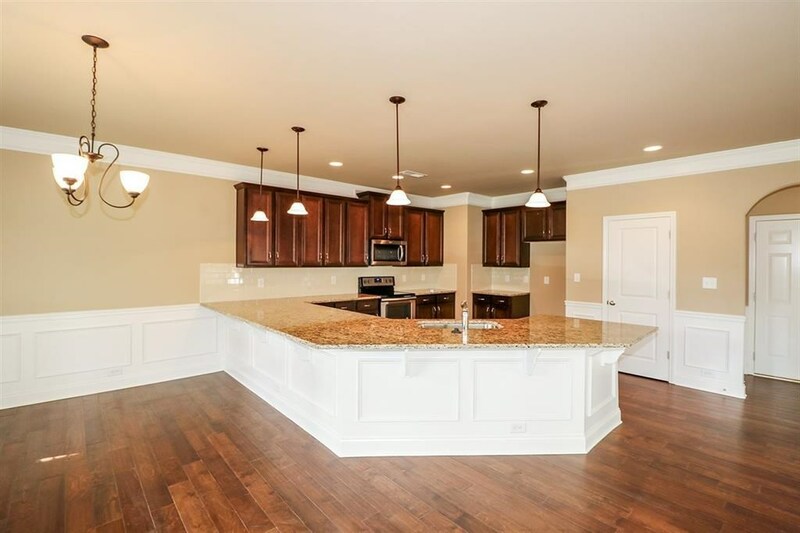 OFFICE/LR ON MAIN; GUEST SUITE ON MAIN; LARGE OPEN EAT-IN KITCHEN WITH GRANITE AND BREAKFAST BAR; GR WITH CATWALK; SPACIOUS MASTER SUITE WITH LIVING AREA; HIS & HERS WALKIN CLOSETS; SEPARATE SHOWER; LARGE LOFT AREA; LOCATED WITHIN 20 MINUTES OF ROBINS AFB.